Kate is Programme Director for the English Literature and Creative Writing MA programmes at Cardiff Metropolitan University. She writes fiction and poetry. Her latest poetry collection is The Way Out (Parthian, 2018). 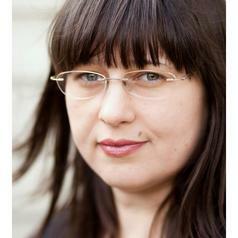 She is the Chair of Literature Wales and a Senior Fellow of the HE Academy.